Democrats are pushing cap the number of Immigration and Customs Enforcement (ICE) detainees down to 16,500 illegal aliens who have committed additional crimes, which will result in thousands being released into American neighborhoods. Former Border Patrol Chief, Mark Morgan, said that Democrats aim to abolish ICE by reducing funding for the agency by reducing bed space for detainees and to limit ICE law enforcement in the interior of the US. 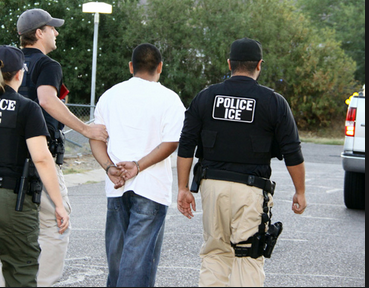 Last year ICE arrested over 120,000 illegal aliens for additional crimes beyond unlawfully crossing the border. Suspending the rule of law for a large group of people charged with crimes will create a sanctuary country. Morgan says Democrats’ ultimate goal is open borders. 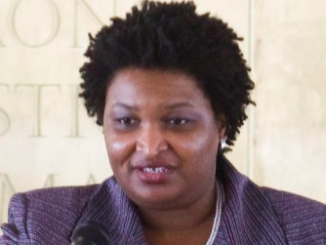 Georgia: Democratic gubernatorial candidate, Stacey Abrams, let it slip last week that the “blue wave” of Democratic voters, predicted by some to sweep the midterms, includes “undocumented” immigrants, thus implying that illegal aliens are welcome to cast their vote in the upcoming elections. 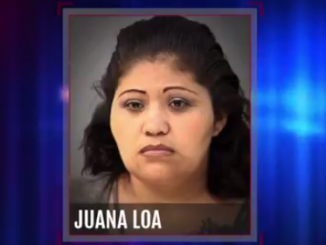 Marion County, Indiana: A federal judge, appointed by Ronald Reagan, released an illegal alien from Mexico, Juana Loa-Nunez, who was charged with ramming a car into a church daycare center and fleeing the scene. A teacher sustained a broken leg. Nunez has no drivers license. She was released on only $250 bail and has disappeared. Nearly 600 people were arrested at a protest organized by the Women’s March in opposition to the separation of migrant families and US Immigration and Customs Enforcement (ICE). 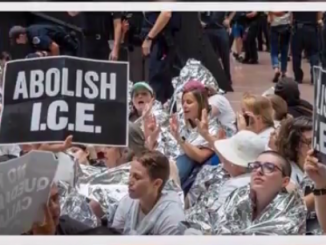 Many protesters in the atrium of the Hart Senate Office Building wore foil blankets similar to those given to migrants housed at US detention facilities. Protests are expected to spread across the country over the weekend.